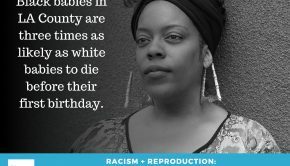 Are you ready to become part of a nationwide movement? The Los Angeles Urban League Young Professionals is one of over 50 chapters that will host a series of events during our National Join Week Initiative. 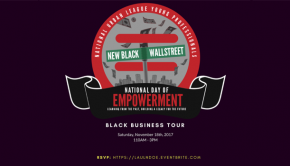 Come out and meet empowered individuals while building your professional network. 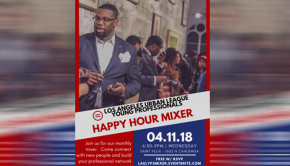 Join the Black Public Relations Society LA (BPRS LA) and the Los Angeles Urban League Young Professionals (LAULYP) as we network across industries with our peers. You might meet your next business partner or open a door to a exciting new career! Are you a member of BPRS or LAULYP? If so, there will be discounted rates to join the organization you have not yet joined. Come mix and mingle at our LAULYP Mixing it Up Mixer at the Parlor Hollywood. Bring your best elevator pitch, business card and be ready to pitch it to people you meet! Think you got what it takes to win a game of Black Card Revoked? 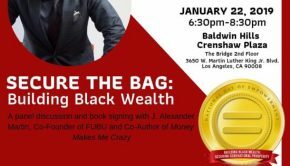 If so, join us at our LAULYP Join Week Black Card Revoked Night at Aloft Hotel in Ontario. Come out and meet new frends while having lots of fun! 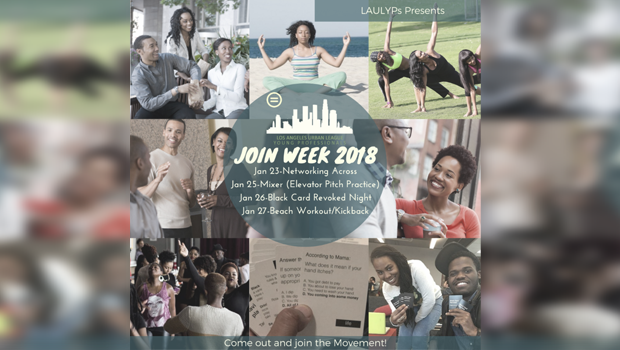 Join us at the LAULYP Beach Workout at the beautiful Dockweiler Beach. Come get your workout in while making new friends! DIRECTIONS: When you enter into the parking lot, turn right towards the meters/ kiosk. Drive towards the south end of the parking lot. You will see a big sand hill. That is where we will meet. Please be sure to be well hydrated. Bring a bottle of water with you.